Mr. Katsumi Furuta introduces himself to the SSC President. 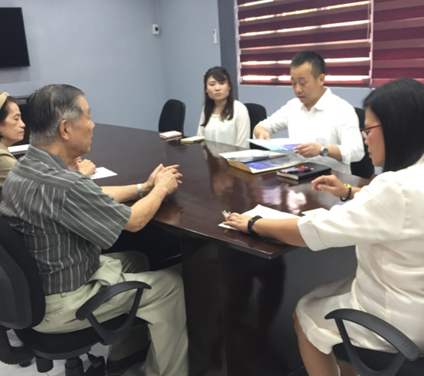 Moving towards international success through student mobility and placement, Sorsogon State College strengthens its linkage through collaboration with possible link agencies in Japan. performing students to be hired in the company. 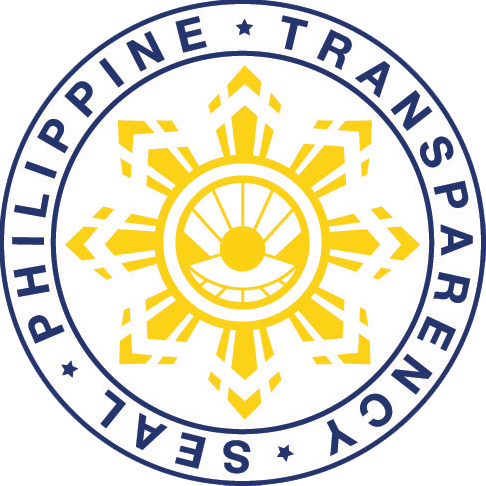 Meanwhile, once the agreement is established, the corporation requests SSC to provide them with information along the school’s profile, the available fields of trainings for the students and the track record of former on-the-job trainees. Accordingly, level 4 Nihongo proficiency shall be required among the trainees. Dr. Helen R. Lara reads the intention of visit of Mr. Masatoshi Kawagishi. apply as care giver assistants or lunch box makers after they pass the level 4 of Nihongo proficiency test. 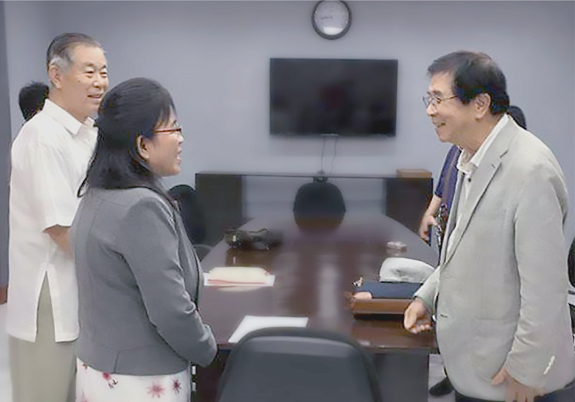 Last January 28, 2019, Philippine Office Director of the Japan International Human Capital Development Organization (JIHDO) Hiroyuki Masuda visited the college to ink a potential memorandum of agreement which aims to promote the mutual exchange of students and workforce between the Japan and the Philippines. It also targets the spread of Nihongo and establish understanding of the Japanese intent and culture in the country. The tentative schedule of MOA signing between JIHDO and SSC shall be on April 12, 2019. This shall open employment and OJT opportunities to students and graduates of the college.